https://www.midwayusa.com/product/642439/eotech-vudu-rifle-scope-30mm-tube-25-10x-44mm-1-10-mil-adjustments-ez-check-zero-stop-first-focal-illuminated-h59-reticle-black-blemished Scope is almost 900 bucks off for what’s probably a messed up box or a simple return. These are fantastic scopes. 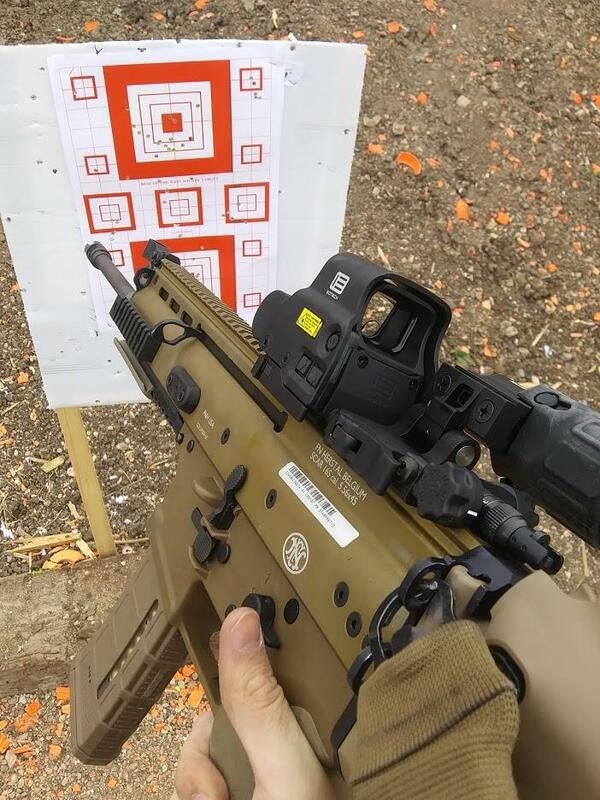 EOTech did their homework. NOT ONLY DOES THIS BUILD LOOK GREAT, THIS HAS TO BE ONE OF THE FLATTEST SHOOTING AR-15’S ON THE MARKET. OPTICS NOT INCLUDED IN AT THIS PRICE.